This entry was posted in Corporate Greeting Cards, Holiday Greeting Cards, Holidays, Personalization and tagged Holiday Greeting cards, christmas cards, corporate holiday cards, personalized greeting cards, holiday cards on October 23, 2017 by wallst_greet. This year when we visited New York City for the National Stationery Show everything had a little shimmer and shine, a bit of sparkle. Gold was in the air. Hints of gold crept onto wrapping paper samples, journals, calendars, and, you betcha, greeting cards. To our delight gold is popular for the 2017 holiday season. We are featuring embossed gold foils on most all of our new Thanksgiving and Holiday cards. This simple, yet festive and eye-catching effect will elevate your personal brand. Recipients of your business greeting cards will know you have a taste for style and choose the best for your clients. This entry was posted in Holiday Greeting Cards, Holidays and tagged Thanksgiving greeting cards, Holiday Greeting cards, corporate greeting cards, Wall Street Greetings, christmas cards, corporate holiday cards, bull & bear, holiday cards on October 20, 2017 by wallst_greet. 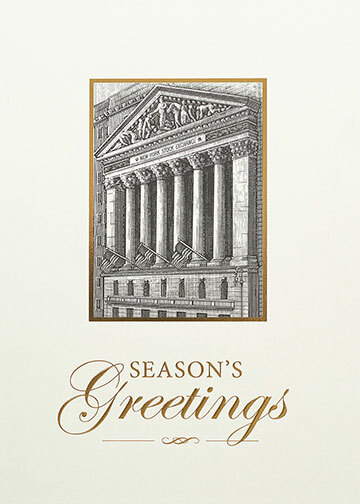 Wall Street Greetings is the leading provider of greeting cards for the Financial industry. We are the best in service, best in quality and best in style. 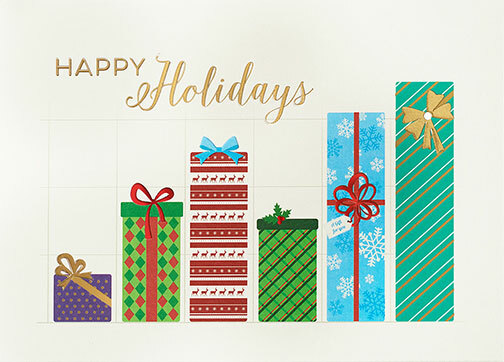 For over 25 years we've offered the largest collection of clever, yet tasteful, Financial holiday cards. 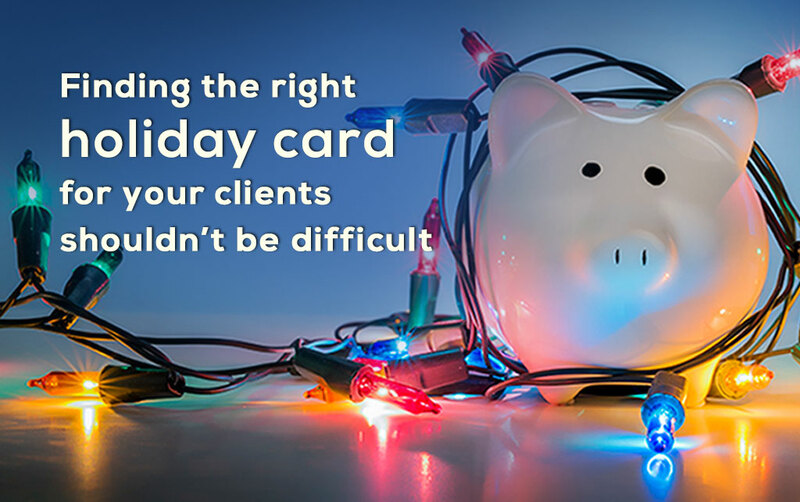 Whether you want a whimsical tree graph design or an elegant photo of a snowy New York Stock Exchange, you're sure to find a design you and, most importantly, your clients will love. This entry was posted in Holiday Greeting Cards, Holidays and tagged financial advisor, Holiday Greeting cards, christmas cards, financial cards, financial greeting cards, holiday cards on August 17, 2017 by wallst_greet. Introducing our 2017 line of holiday cards. These are our best financial greeting cards yet and we have a design to suit every style. 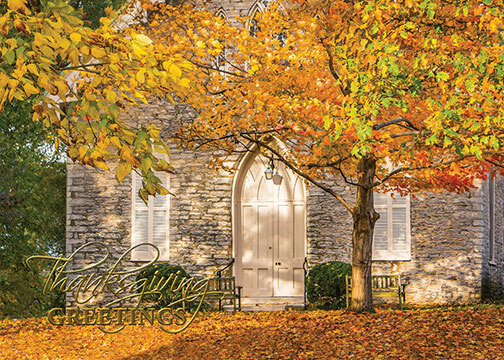 New this year, on our premium holiday cards, you can select the inside verse. And because we know your time is limited, all premium cards include peel and seal envelopes. Start shopping now to beat the holiday rush! This entry was posted in Holiday Greeting Cards, Holidays and tagged Holiday Greeting cards, holidays, new cards, new greeting cards, christmas cards, corporate holiday cards, financial greeting cards, holiday cards on August 8, 2017 by wallst_greet. Only 7 Days Left! Our Summer Sale ends Monday, July 31, 2017. 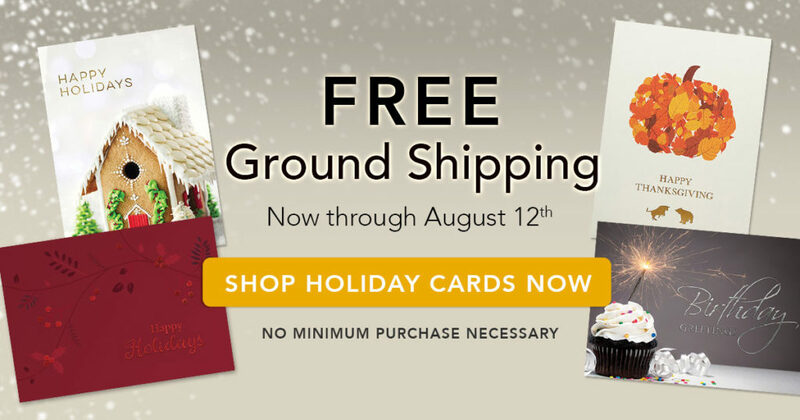 Take advantage of Free Shipping on orders valued $100+ and the lowest business holiday card prices of the year. Prices increase August 1, 2017 - don't wait to place your annual holiday card order! 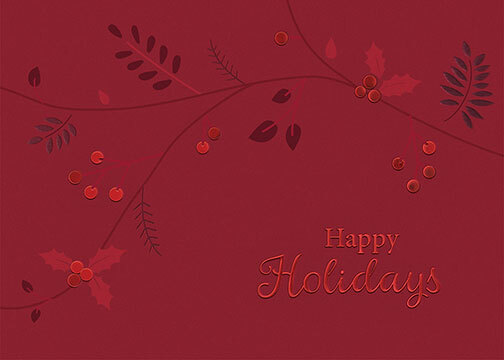 This entry was posted in Corporate Greeting Cards, Holiday Greeting Cards, Promotions, Business, Free Shipping and tagged Holiday Greeting cards, corporate greeting cards, Wall Street Greetings, new greeting cards, sale, christmas cards, corporate holiday cards, financial greeting cards on July 25, 2017 by wallst_greet. 30% off Special All Week! 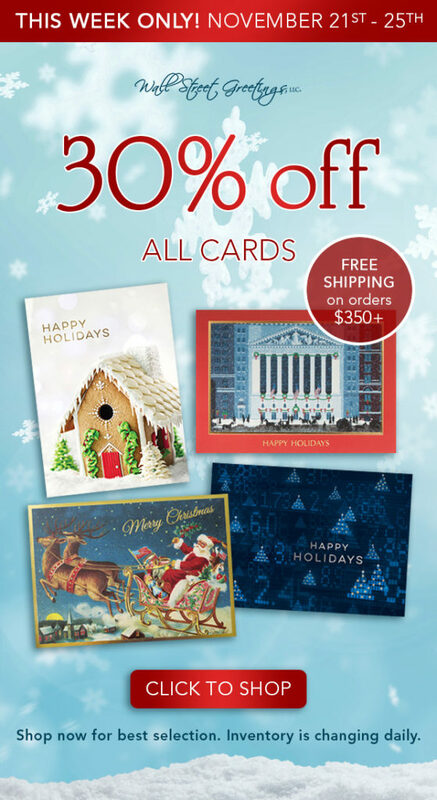 The holidays must have us feeling extra generous - all cards are 30% off this week, regardless of quantity ordered! 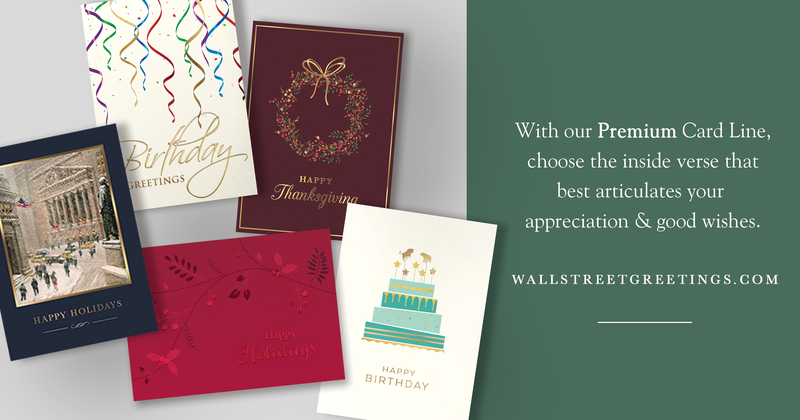 We are thrilled to help you send the best cards year-round, and definitely at the holidays. Let us know if you need help selecting the perfect card, uploading your personalization, or if you have questions about your order. This entry was posted in Corporate Greeting Cards, Holiday Greeting Cards, Wall Street Greetings, Holidays, Promotions and tagged financial advisor, Holiday Greeting cards, corporate greeting cards, Wall Street Greetings, corporate holiday cards on November 21, 2016 by wallst_greet. 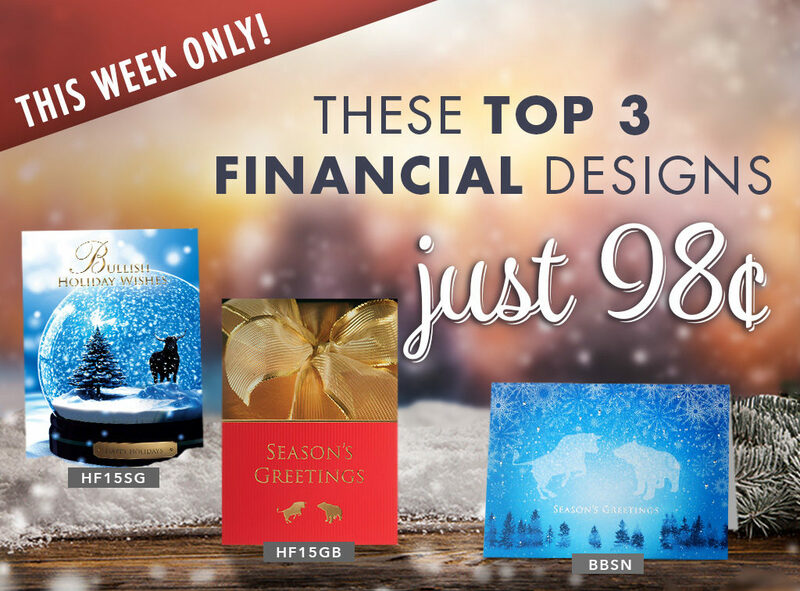 We are pleased to extend a holiday savings on three of our top financial holiday greeting cards. We are well into our best holiday season yet! Order now for best selection; inventory is changing daily! This entry was posted in Corporate Greeting Cards, Holiday Greeting Cards, Wall Street Greetings, Holidays, Business and tagged financial advisor, business relationship, Holiday Greeting cards, corporate greeting cards on November 16, 2016 by wallst_greet. New card designs AND free shipping - there is truly no reason to wait! 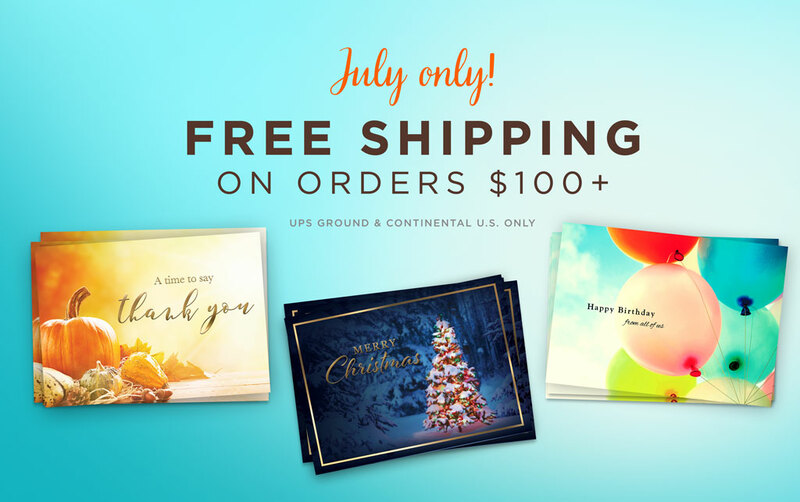 Shop holiday cards now, stock up on birthday cards, and save on shipping! This entry was posted in Wall Street Greetings, Holidays, Promotions, Free Shipping and tagged Holiday Greeting cards, corporate greeting cards, Wall Street Greetings, sale on August 3, 2016 by wallst_greet. 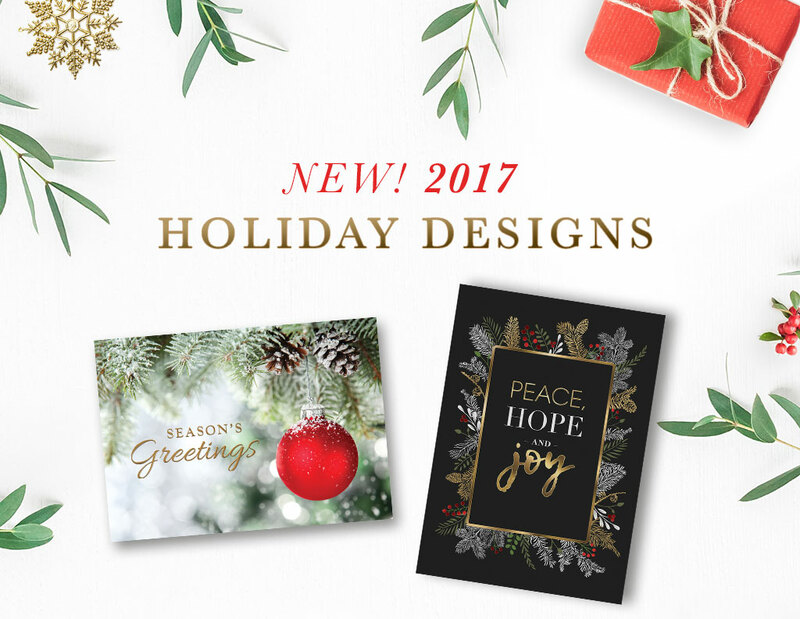 More new 2016 holiday designs have arrived! We may be biased, but we think they’re the best yet! 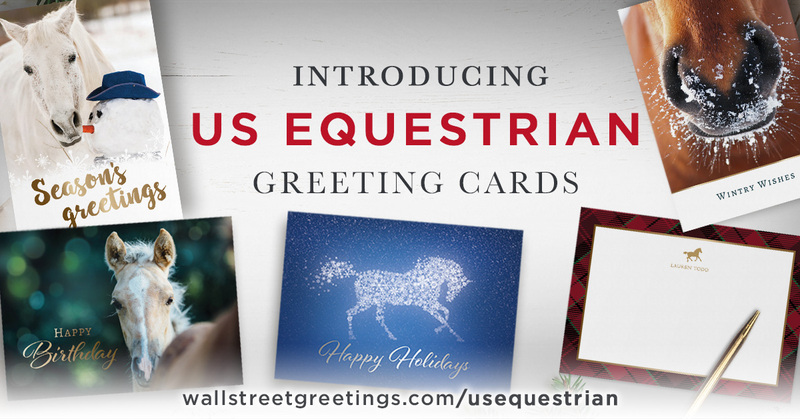 Printed on heavy, matte ivory stock and finished with elegant foil details, these gorgeous new cards are perfect for all of your business greeting card needs. 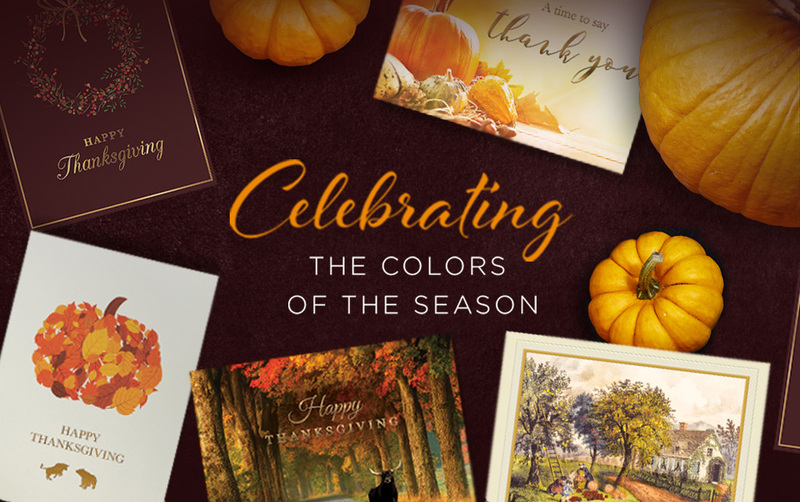 Thanksgiving cards, financial holiday cards, and corporate greeting cards – there are new designs for everyone and they're currently included in our last chance sale at just 90¢! Buy now before the prices change, and leave behind all stress this holiday season. This entry was posted in Corporate Greeting Cards, Holiday Greeting Cards, Wall Street Greetings, Holidays and tagged financial advisors, Thanksgiving greeting cards, Holiday Greeting cards, corporate greeting cards on July 26, 2016 by wallst_greet.